Comcast's stock has seen better days. Its only growth is in movies and amusements parks, thanks to Universal Parks and Pictures. While stock is down a bit more than 3%, filmed entertainment revenues are up nearly 47%, and theme parks had a slightly more than 29% gain in revenue. Those two growth sectors could make Universal's lead producer and theme park consultant Steven Spielberg a much, much wealthier man than he is right now. The cable network is being driven by the film studio and theme parks. To boil it down, basically Steven Spielberg saved Universal. Back in 1993, when the first "Jurassic Park" came out, MCA, Universal's then parent company was cash strapped and struggling. The dinosaur movie was an enormous hit. So were the sequels in 1997, 2001, and 2015. In fact, "Jurassic World" is the third highest grossing movie of all time. The fourth movie in the series has brought in an astounding $1.5 billion. Oh, and by the way, Universal also just committed itself to another sequel, set for release in 2018. For the past 24 years, Universal has been printing money on the back of the "Jurassic Park" movies. But it could have gone another way. Back in the late 80s, MCA/Universal was struggling. Spielberg was already a major player and Universal's biggest name brand producer. But Steve Ross, who was running Time Warner at the time, wanted Spielberg to be on the Warner Brothers lot. He launched a campaign to lure the "E.T." director from Universal. Time Warner had the cash to do it and Ross liked to throw it around. The theme park consulting perk paid Spielberg 2% of all park ticket revenue as well as a portion of park concession revenue in perpetuity. Spielberg's annual payout exceeds $50 million. That number will keep growing unless he agrees to a buyout. The clause allowed Spielberg a chance to exit the deal in June 2017 and collect a one-time payment equal to the value of the contract. This would be worth about $535 million right now. 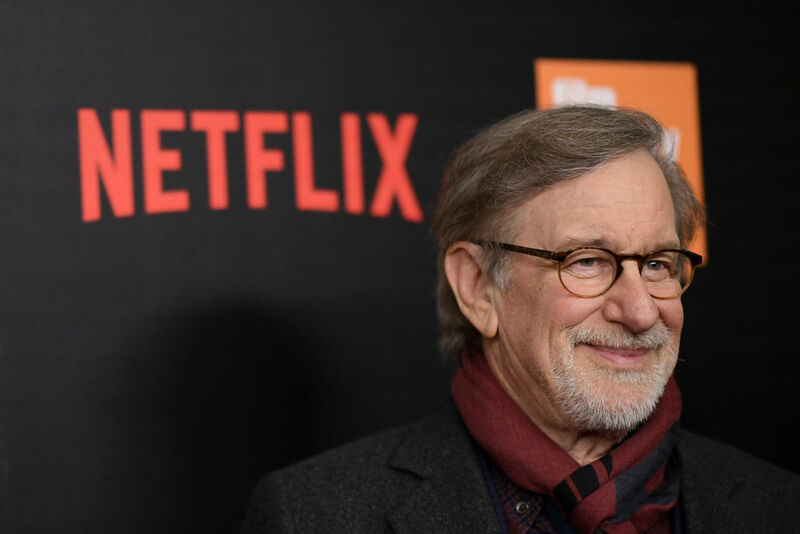 However, it appears that Spielberg has elected to stay in the deal and that means he could ultimately see a payout of $1 billion or more for his theme park clause. That's a lot of money. But consider this, without that clause; Universal might not have theme parks today. There would be no "Jurassic" franchise, no "Schindler's List," none of it would have been possible without some strategic thinking by Sheinberg.